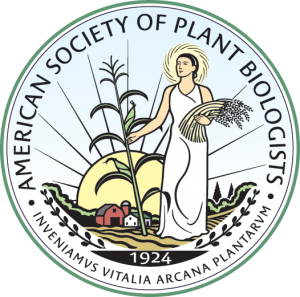 Thank you for participating in the 2018 ASPB Member Survey. Thanks again for participating in the 2018 ASPB Member Survey and for entering the prize drawing. You will be contacted via email no later than March 7th, 2018 if you are one of the winners.